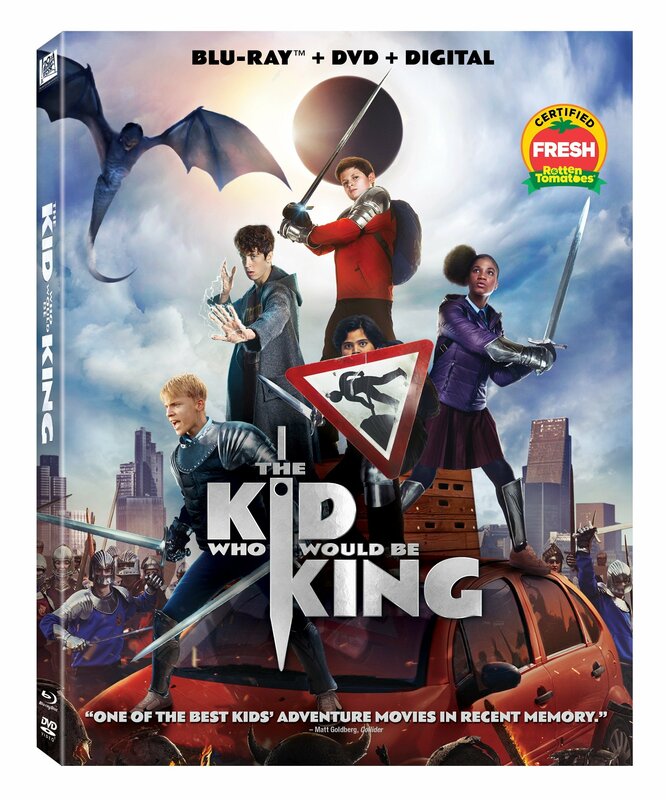 Old school magic meets the modern world in the epic family-friendly adventure, The Kid Who Would Be King. 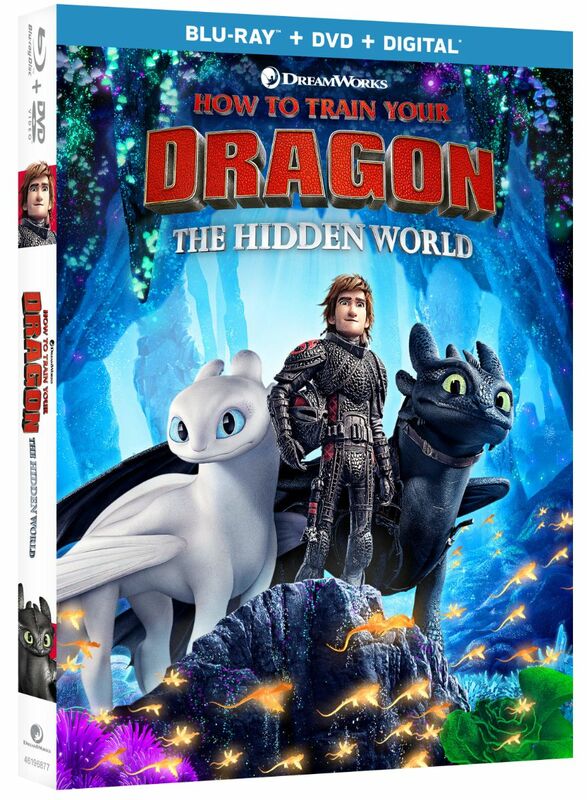 Alex thinks he’s just another nobody, getting bullied at school and told what to do by his teachers, until he stumbles upon the mythical Sword in the Stone, Excalibur. Now, with the help of the legendary wizard Merlin, he must unite his friends and school yard enemies into an allied band of knights to defeat the wicked enchantress Morgana. With the future at stake, Alex must become the great leader he never dreamed he could be and save the world. 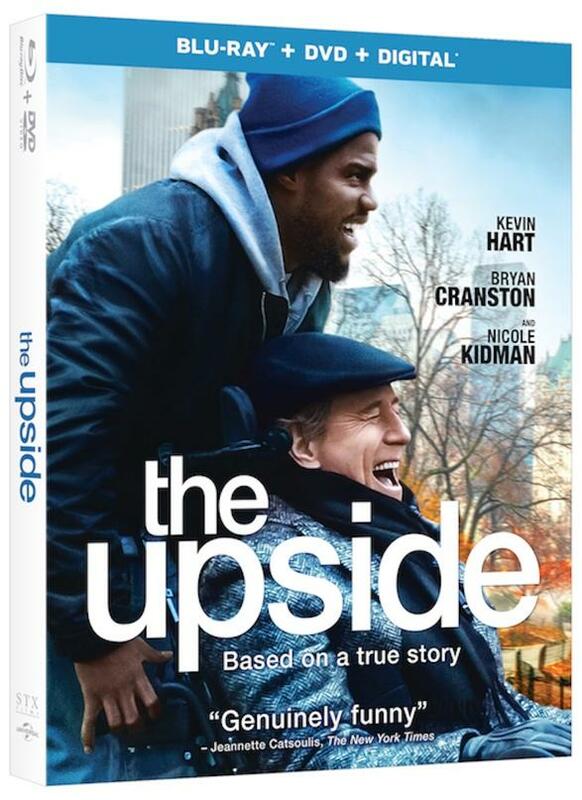 In this miraculous true story from Academy Award ® winner Robert Zemeckis, a devastating attack leaves Mark Hogancamp (Steve Carell) shattered. To cope and recover, Mark meticulously creates a wondrous fantasy world, where he draws strength to triumph in the real one. His amazing art becomes a testament to the powerful women who support him. Don’t miss a rom-com for the lovers and the haters when “Isn’t It Romantic” arrives on Blu-ray Combo Pack, DVD and Digital. 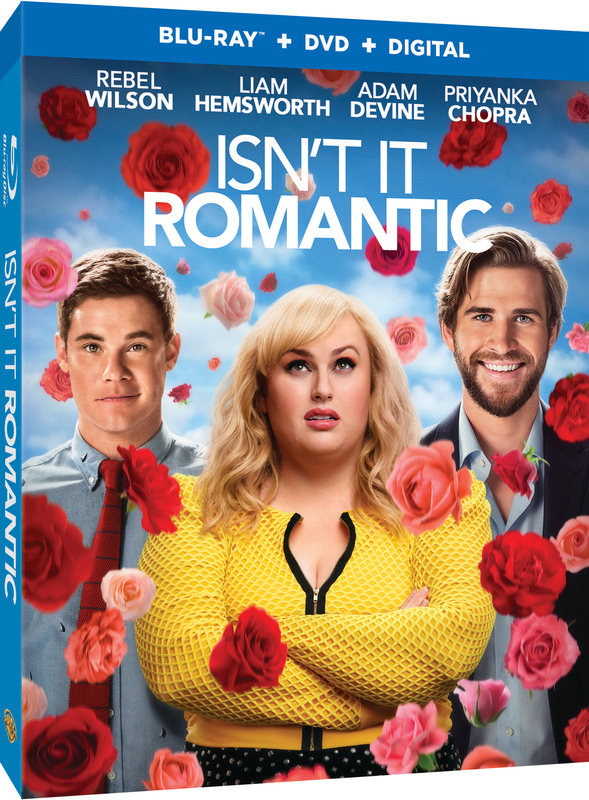 From New Line Cinema comes the romantic comedy “Isn’t It Romantic,” starring Rebel Wilson (“How to Be Single,” the “Pitch Perfect” films), Liam Hemsworth (the “Hunger Games” films), Adam Devine (“The Intern,” the “Pitch Perfect” films) and Priyanka Chopra (“Quantico,” “Baywatch”), directed by Todd Strauss-Schulson (“A Very Harold & Kumar 3D Christmas,” “The Final Girls”). 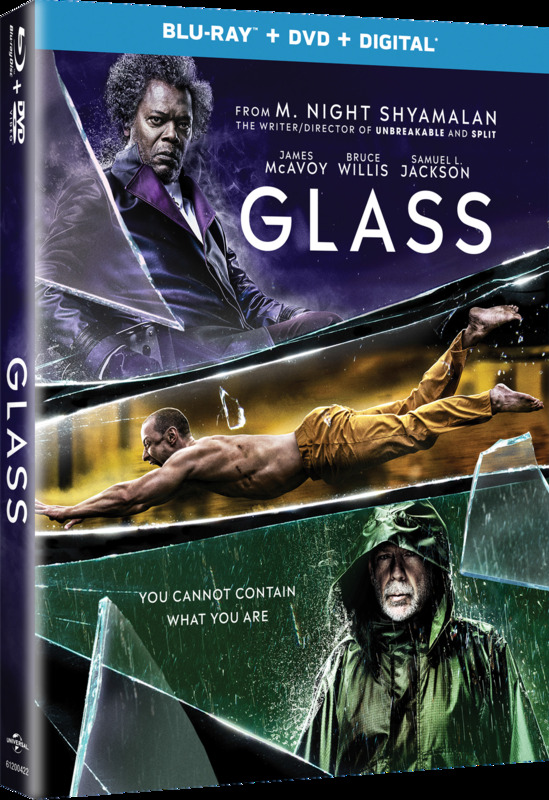 Wilson stars as Natalie; alongside Hemsworth as Blake, a handsome client; Devine as her co-worker and earnest best friend, Josh; and Chopra as Isabella, a model and self-proclaimed yoga ambassador. 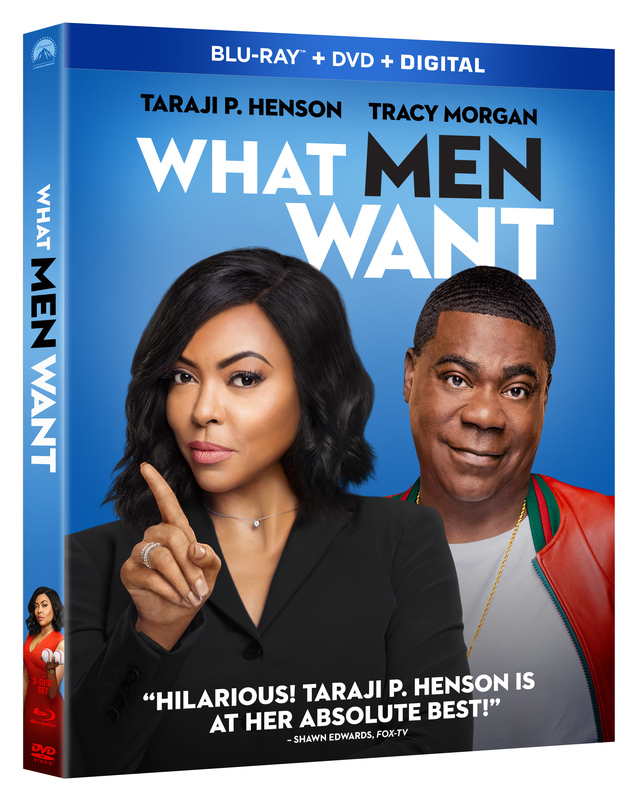 Taraji P. Henson is at her absolute best” (Shawn Edwards, FOX-TV) in director Adam Shankman’s hilarious comedy WHAT MEN WANT, arriving on Digital April 23, 2019 and on Blu-ray Combo Pack and DVD May 7 from Paramount Home Media Distribution. 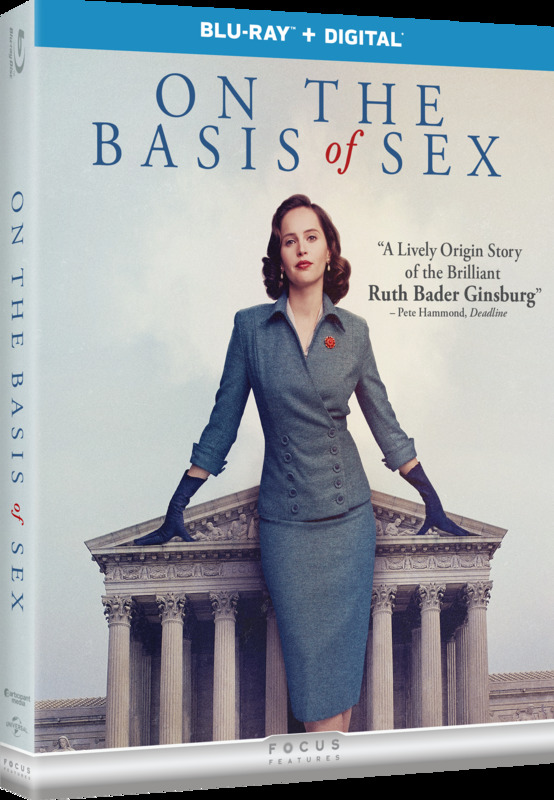 Flipping the Narrative — Discover how What Men Want flips the script on what women must do to succeed in a man’s world. What DO Men Want? — Laugh along with the cast and crew as they get one step closer to understanding what’s on men’s minds. The iconic mystery solving teenager from the classic Nancy Drew books is back with an all-new feature length film that will keep you guessing until the very end! Warner Bros. Home Entertainment will release Nancy Drew And The Hidden Staircase on Digital starting March 26, 2019 and Blu-ray™ Combo Pack & DVD on April 2, 2019. 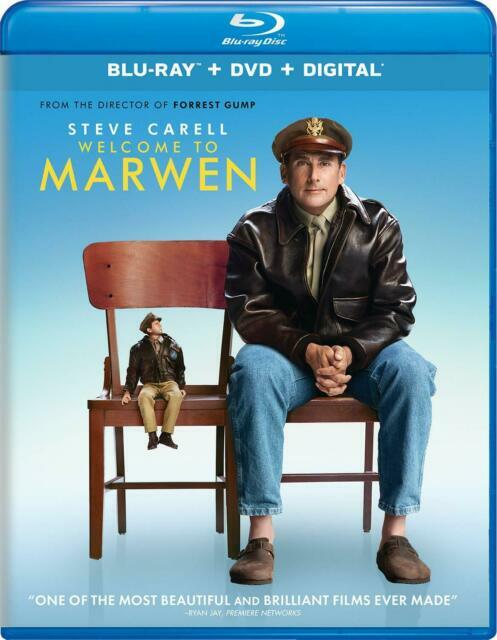 Executive Produced by Ellen DeGeneres, the film stars Sophia Lillis (IT and “Sharp Objects”), Sam Trammell (“True Blood” and “This is Us”), and Linda Lavin (“The Good Wife” and “Alice”) and follows Nancy Drew in her new town, making new friends and on a mission to solve the case! 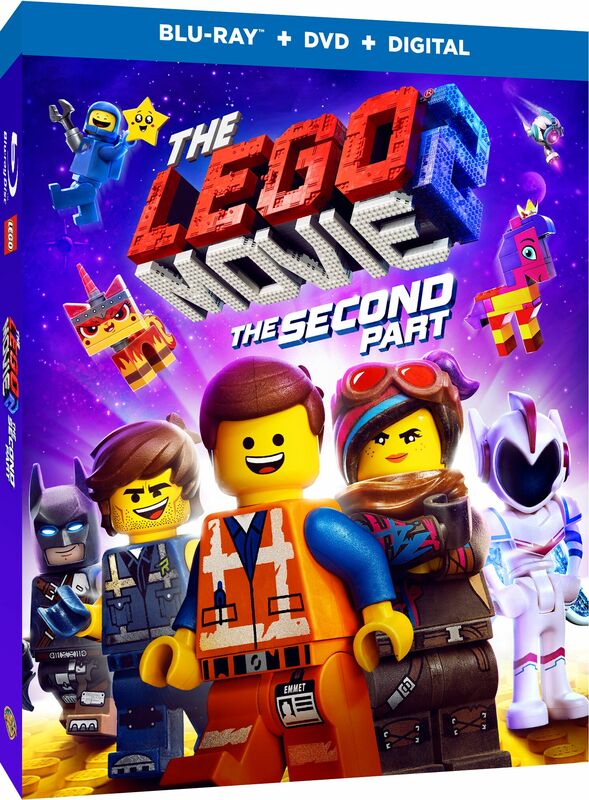 It’s time to go where no brick has gone before when “The LEGO® Movie 2: The Second Part” arrives on 4K UHD Combo Pack, Blu-ray Combo Pack, DVD Special Edition and Digital. The much-anticipated sequel to the critically acclaimed, global box office phenomenon that started it all, “The LEGO® Movie 2: The Second Part” reunites the heroes of Bricksburg in an all new action-packed adventure to save their beloved city. 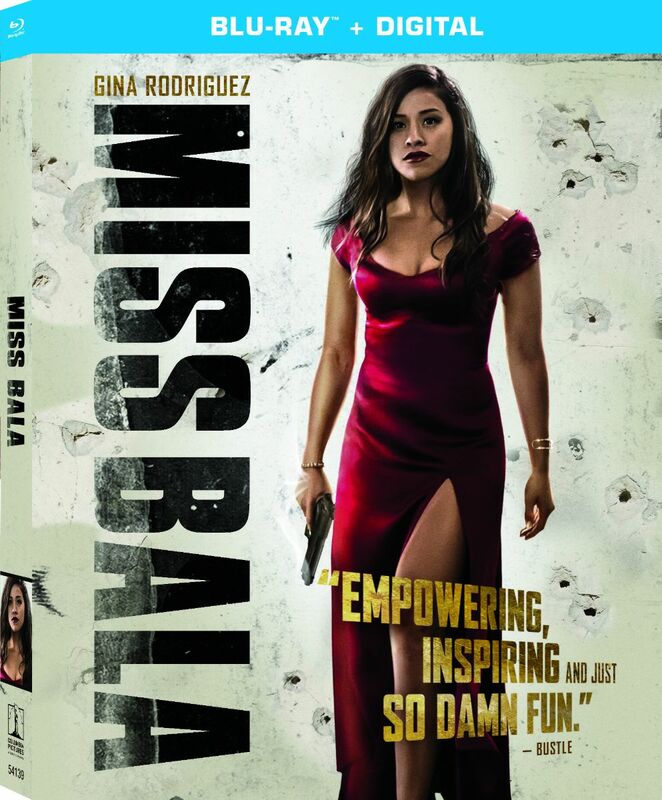 Golden Globe® winner, Gina Rodriguez (Annihilation, “Jane the Virgin”) takes charge in the high-octane action adventure, MISS BALA, debuting on Digital April 16 and coming to Blu-ray and DVD April 30, from Sony Pictures Home Entertainment. 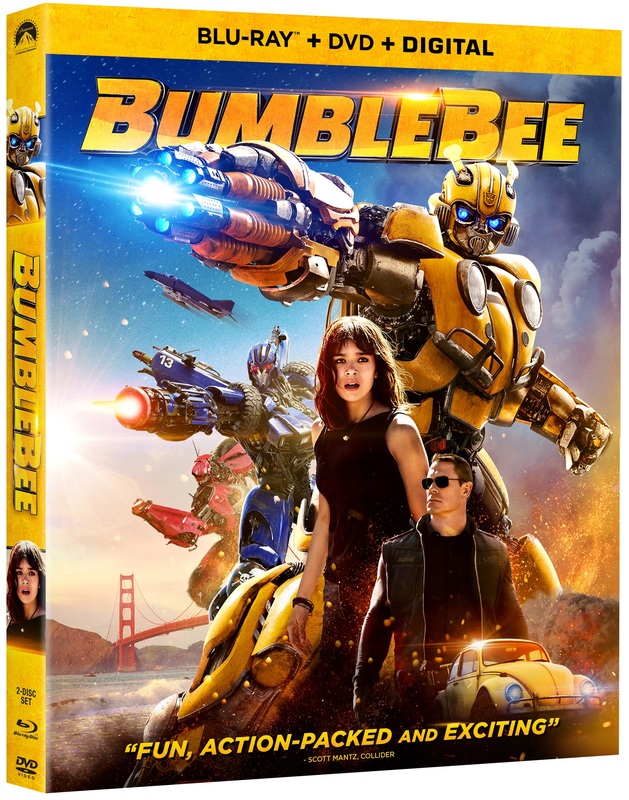 Caught in the perilous world of a brutal cross-border cartel, a young woman finds powers she never knew she had as she seeks to rescue her friend. 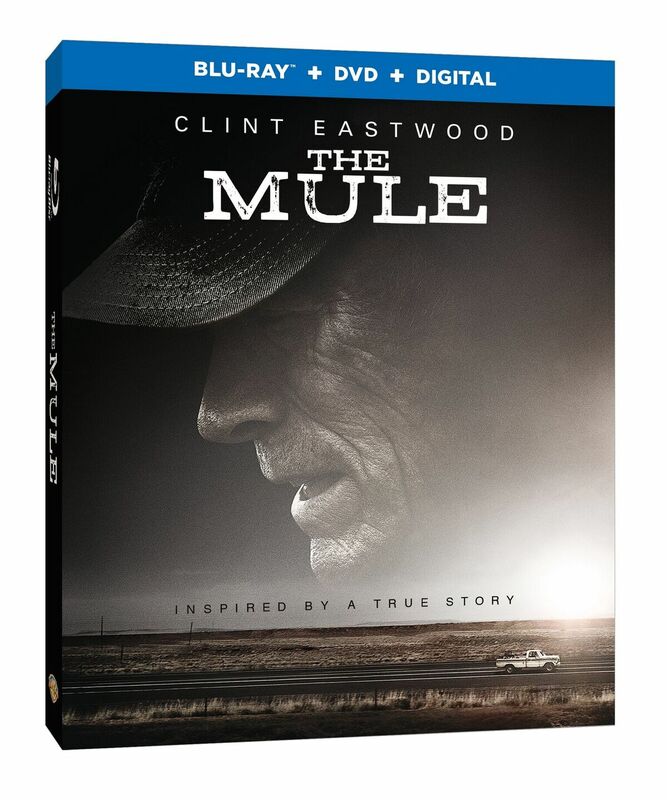 Hollywood’s newest heartthrob, Ismael Cruz-Córdova (Mary Queen of Scots), stars alongside Rodriguez as the cartel kingpin, whose growing attraction to his strong-willed female hostage raises the stakes for both as the CIA, DEA, and rival cartels close in. Rodriguez and Cruz-Córdova are joined by co-stars, Anthony Mackie (Avengers: Infinity War) and Matt Lauria (“Friday Night Lights”) in this female-driven action story directed by Catherine Hardwicke (Twilight) from a screenplay by Gareth Dunnet-Alcocer (Contrapelo). You are currently browsing the archives for the DVD News category.